A rare opportunity - 3 freestanding solid brick apartments sited on one acre of land with General Residential zoning. 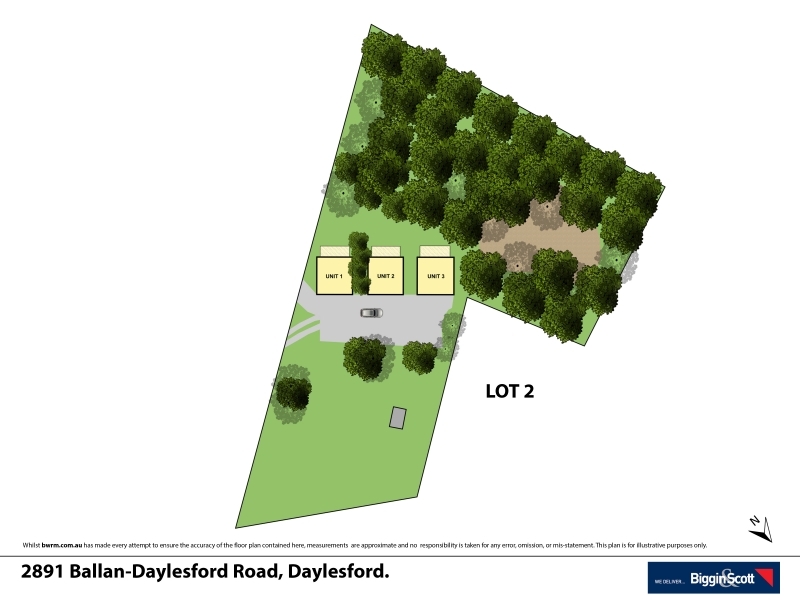 The property is serviced by sewerage, town water and electricity and would suit further development/subdivision (subject to council approval). Each of the apartments, ideal for holiday rental accommodation, has an open plan bedroom/living area with a balcony overlooking bushland, kitchenette, bathroom and separate toilet. Inspection by appointment only.